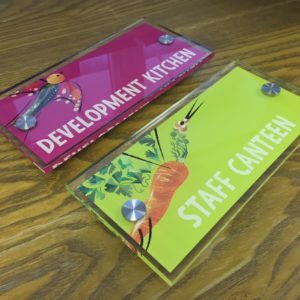 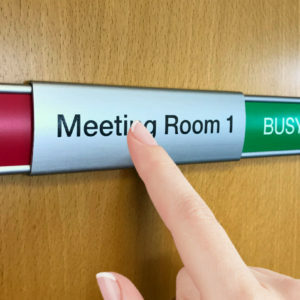 THE BUYSIGNS RANGE OF WALL & DOOR SIGNS WILL ENHANCE ANY ENVIRONMENT. 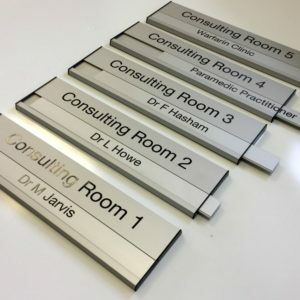 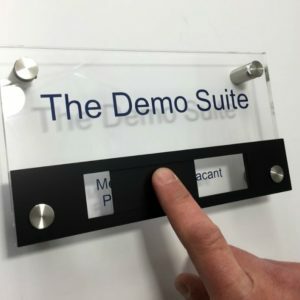 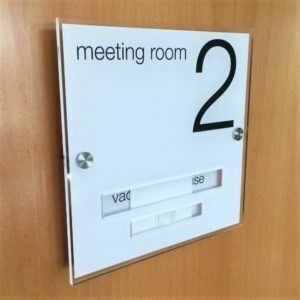 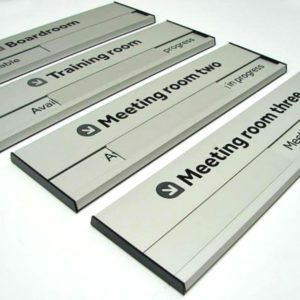 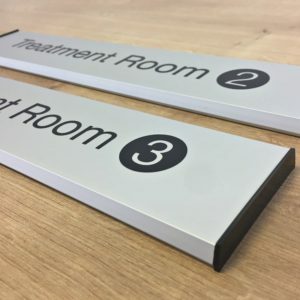 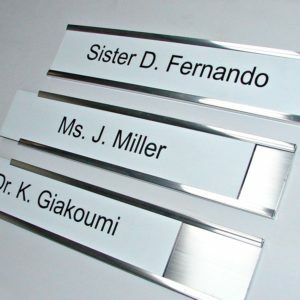 CHOOSE FROM CONTEMPORARY PERSPEX ACRYLIC TO HIGH QUALITY ALUMINIUM DOOR SIGNS. 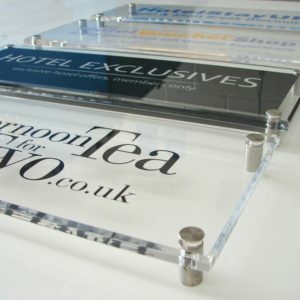 WE OFFER A FULL CUSTOM DESIGN AND PROOFING SERVICE. 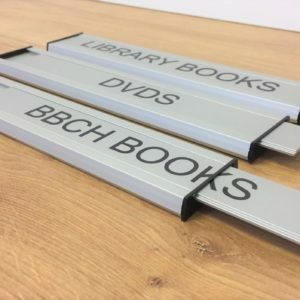 ORDER ONLINE OR CONTACT US WITH ANY QUESTIONS – WE’RE HERE TO HELP.